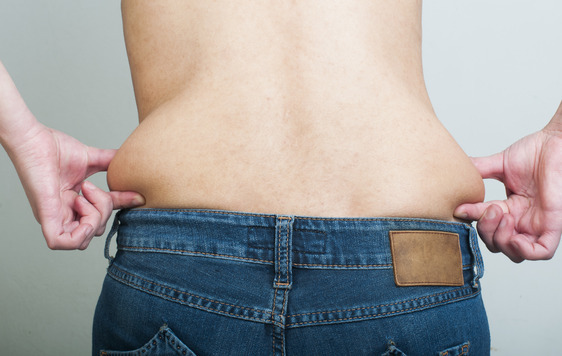 Say Goodbye to Back Fat With This 3 Super-Important Tips! When the fat starts to build up on your back, than gaining weight becomes a serious problem for you. The following tips are perfect for reducing and eliminating back fat and for getting a more attractive body. 1. Start To Eat Healthy! Exercising is not the only way for losing weight and for toning your muscles. Don’t forget that you should also change your dietary habits and eat healthy. The food that you consume affects your body, so it’s essential to choose organic and healthy food. You should do cardio exercises for 1 hour a day, for at least 5 times a week, advise the experts. The “after burn effect” will be great for you if you choose a more intense cardio. The interval training burns calories effectively during the workout, but also your body will keep burning calories even when you’re done with the workout. Yoga is a perfect combination of posture and balance. Good posture and balance are essential to a stronger core muscles.